During your first visit, we will review your dental and medical history forms from the New patient form information you provided to us. 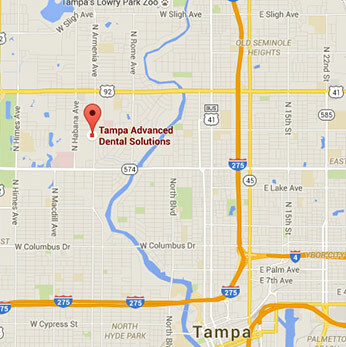 To provide you with the best dental procedures, we will take X-rays of your teeth and mouth. We also provide consulations where the dentist will personally meet with you to discuss your X-rays, help you create your own individual treatment plan, and answer any questions that you may have. Our hygienists will clean and polish your teeth, checking your teeth and gums for any cavities or early signs of tooth decay or gingivitis. The American Dental Association recommends visiting your dentist and hygenist every six months for regular checkups and routine teeth cleanings to keep your teeth and gums healthy. We understand that you have a busy schedule, so our system automatically creates an appointment 6 months after your last cleaning. We will send out e-mail, text, and voice reminders for any upcoming appointments because we understand the importance of dental health. When you're preparing to visit our practice, please remember that your appointments can last between 30-60 minutes or more depending on the dental procedure. Our New Patient Forms are available online so you can complete them at your leisure - saving you time in our office and giving you time to carefully review our policies and procedures. Click on the link below to fill out and submit your form directly to the doctor. No downloading, printing, or writing.